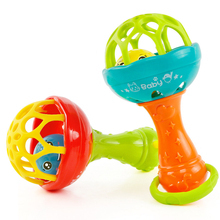 This is both a suspension, versatile and convenient baby grasping toys, not just bright colors, colorful, beautiful, baby hands-on play for, the use of plastic as a molar tooth. 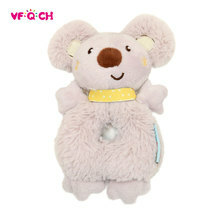 China Post Ordinary Small Packet Plus can’t track the code information in the official website, but we will do full refund if you can’t receive the package within the delivery time. China Post Registered Air Mail have tracking information. We only ship to confirmed order addresses. Please make sure it match your Shipping address. 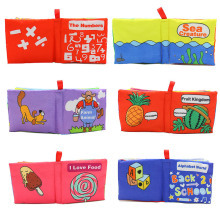 NASHAN 6 Pages Educational Baby Toys Soft Cloth Book Animal Pattern Early Development Sounds Crinkle Books Bed Baby Kids Toy!! !